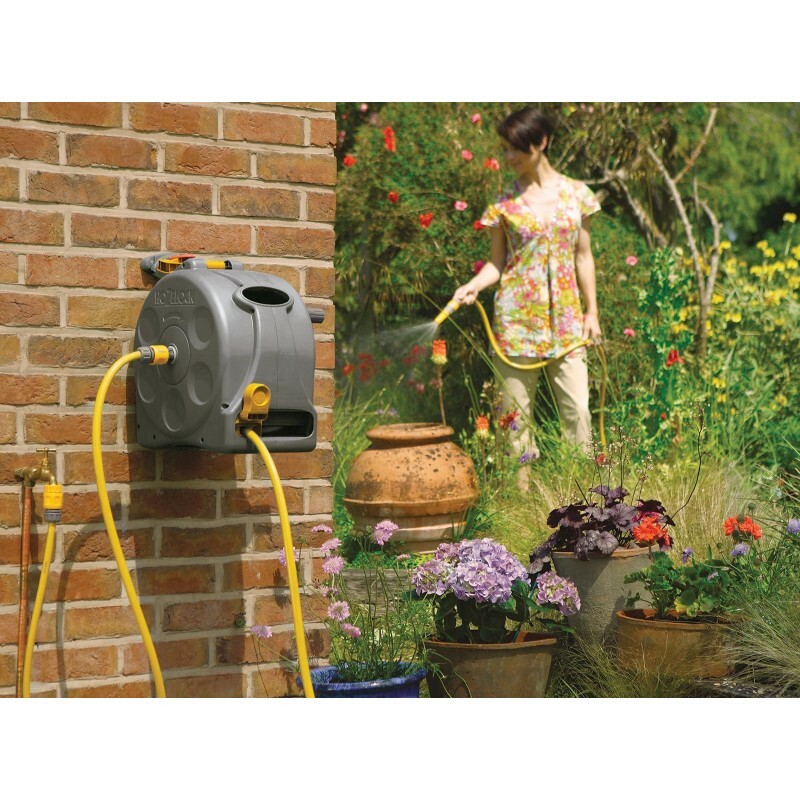 A strong and robust 2-in-1 compact hose reel fitted with 25m of multi-purpose hose. 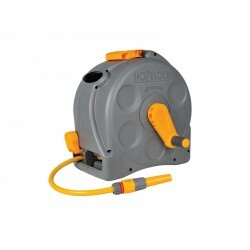 The Hozelock 2-in-1 Compact Hose Reel is a strong and robust hose reel which is built to withstand hard-wearing gardening tasks, time after time. It is extremely easy to use thanks to its easy rewind action and viewing window which allows for full control and stress-free winding. The 2415 hose reel is easy to move thanks to the handy folding carry handle which ensures that the reel is fully portable. It can be wall mounted or used as a free-standing reel. 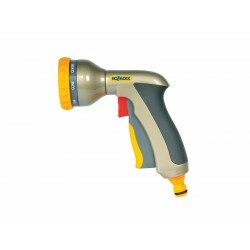 Included: 25m Multi-purpose 12mm (1/2") Hose, Threaded tap connector, Hose end connectors and a nozzle. Strong & Robust – The 2-in-1 Compact Reel will withstand hard-wearing gardening tasks, time after time. Easy to use – Its easy rewind action and viewing window allow for full control and stress-free rewinding. Easy to move – The folding carry handle ensures the reel is fully portable. 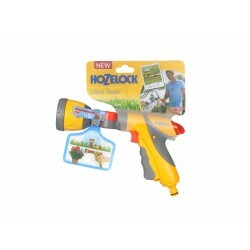 Features – Clips onto a wall bracket and has a handle for smooth hose layering. 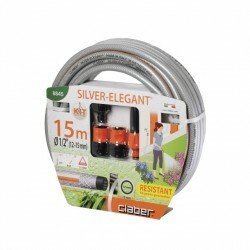 Included – 25m Multi-purpose Hose, Threaded Tap Connector, Hose End Connectors and a Nozzle.